At Botak Sign we aim to be your one-stop printing and display system solution centre, providing you the full range of printing, advertising and display solution. We have 27 units (and increasing) of large format inkjet printers which run 24 hours a day to give you the quickest output turnaround time. We can print up to 3.2m in width, and of course, you can have it wider by simply join a few pieces together to form a huge outdoor banner whenever you need. HP Ink specification. We have 6 units of cutting machine range from 1.26m in width at your service and a full range of colour vinyl sticker to choose from for all your signage and vehicle deco usage. 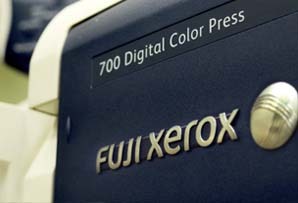 White is no longer a ‘’Mission Impossible ‘’in digital printing. 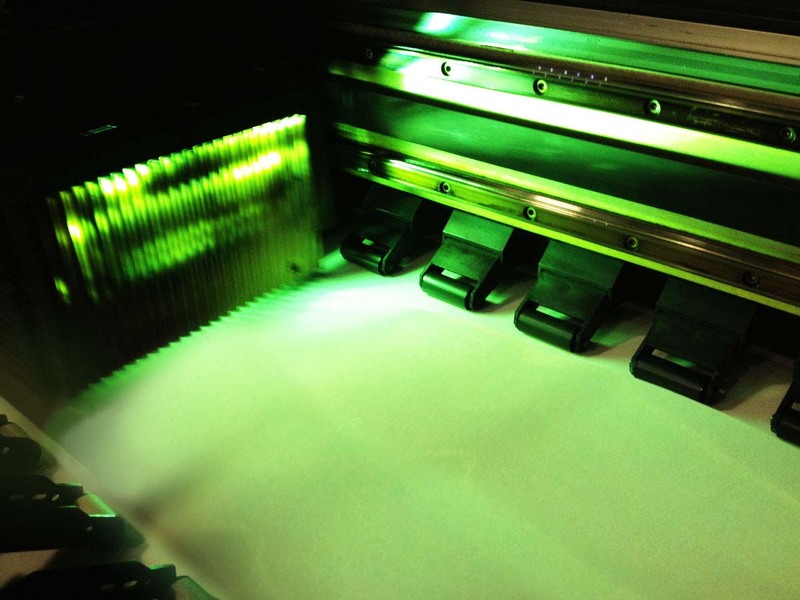 Currently we have a few UV printers that are able to print with white ink. With this white ink, it makes it perfect for printing on Static decal and transparent sticker with opaque effect on selective area. Now static decal can be done with no minimum quantity. 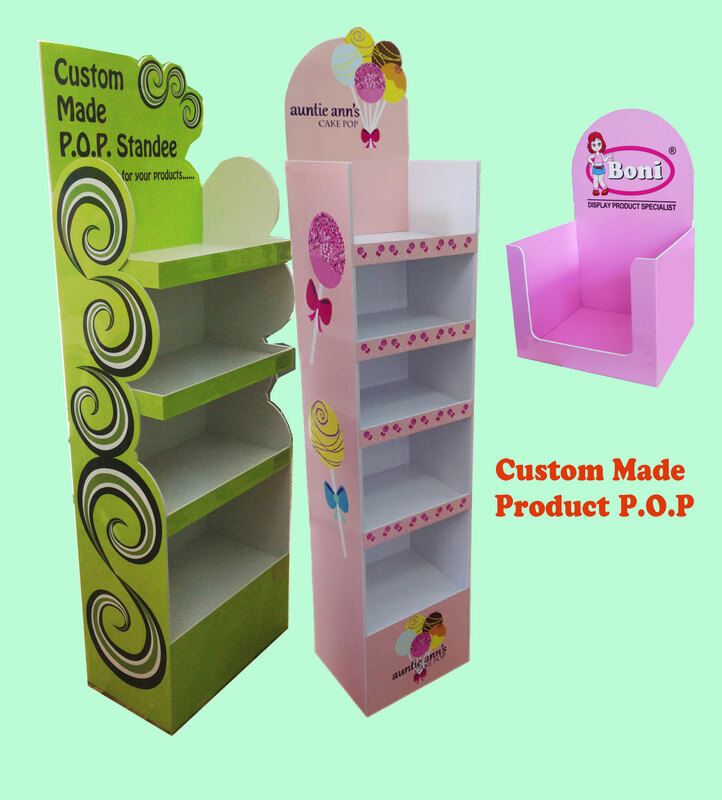 We can provide die cut for sticker after printing. Need some custom made tag for party, gifts, passes, etc.. We can provide die cut on 0.5mm Poly Carbonate, 350gsm artcard, TP 1mm, TP 2mm & PET 0.1mm. Need a poster to display during your product launch, road show or exhibition, just simply bring down your ‘’ready to print ‘’ artwork in soft copy, we will be able to produce it within 2 working days. Need any life size standee in Kapaline/compact foam board? 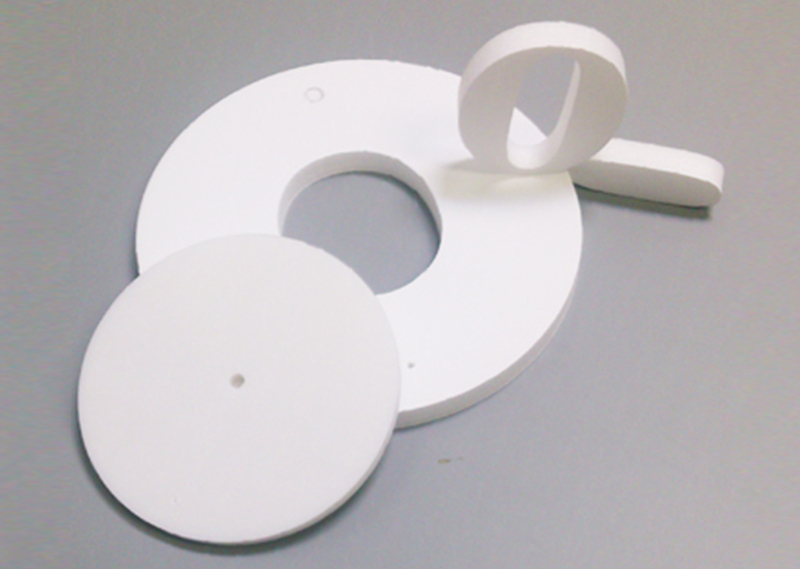 We can also provide die cutting to requested shape. 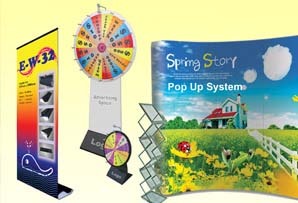 The widest ranges of portable display system and P.O.P products can be found in our showroom. To have a best view of our products on-line, Please click on ‘’ Product ‘’ at our home page, the full range can be found there. Running out of brochure for your road show tomorrow? 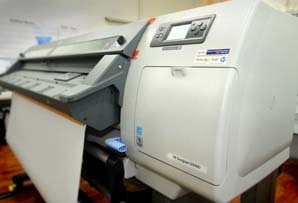 Our laser printer can cater the printing services within hours. 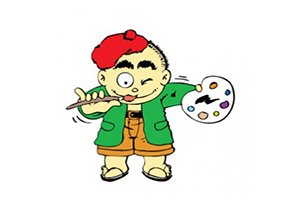 We can print single or double sided on art card or paper and hot lamination up to A3 size. Wide range of food images can be found in our Botak Image website. 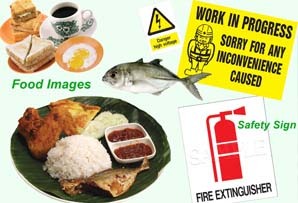 We offer a width range of Singapore local food & beverages. 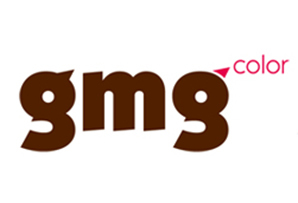 They will be ideal for your signage, menu & posters. 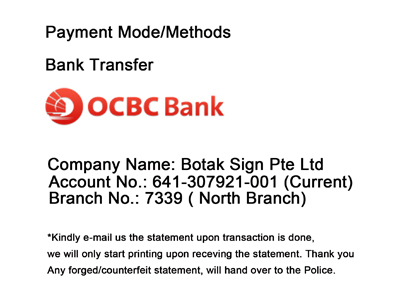 You can send your printing artwork/files through our FTP account. Customer (with FTP Account) – Please inform your dedicated Graphics Specialist once you have completed uploading the files. 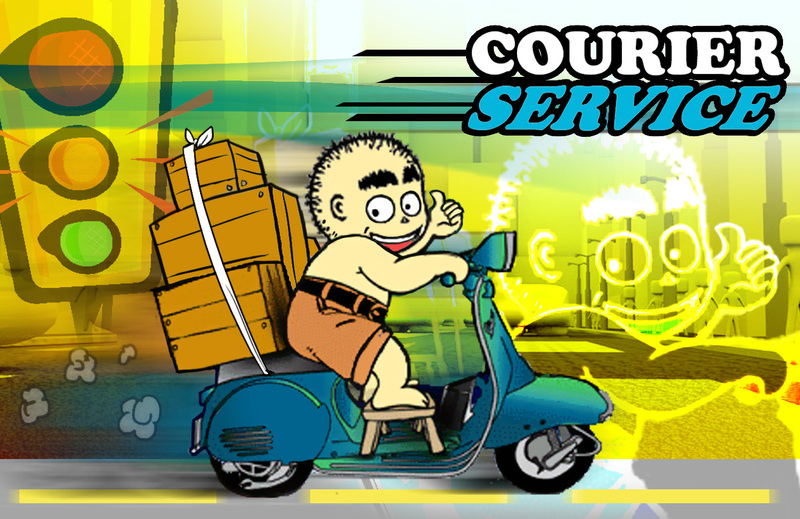 Customer (without FTP Account) – Please inform your dedicated Graphics Specialist for your FTP account to be setup. Please get your appointed specialist name card and their contact, so that your next visit we will know who to assist you. If you feel that other specialist can assist you better please ask for a change, we will be glad to do it. 2. 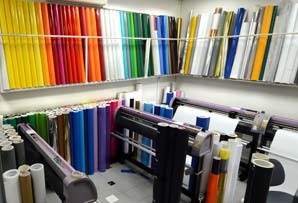 When producing under pressure of time, a job can be split over several machines and printed in parallel. 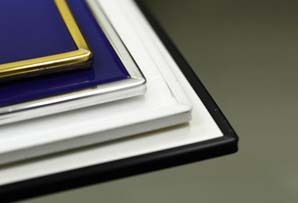 Since the color results are identical, the individual prints can be combined without any loss of quality. 3. Visual match with offset printing for Fogra 39 can be easily produced by our large format printer with a delta E of 2 and below. 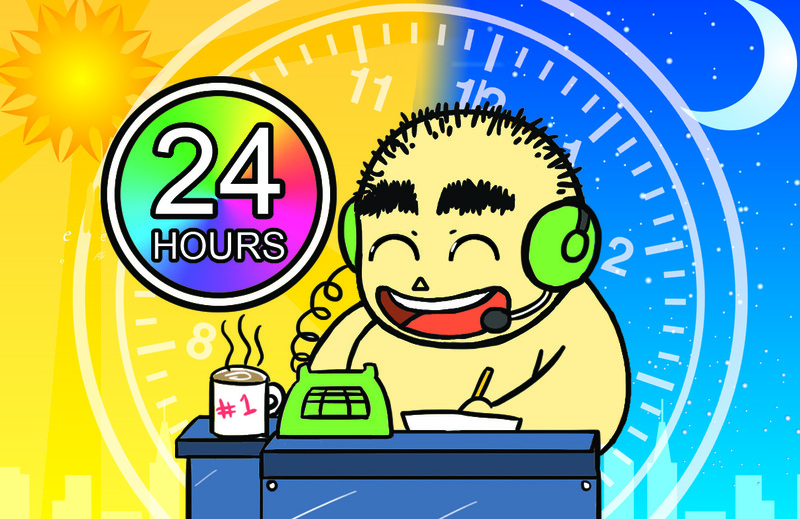 Our 24 hours stand-By are specially for our loyal customers. With this services we should be able to assist them if there is any missing print or error in the mid of their installation. There will be additional charges for the services.